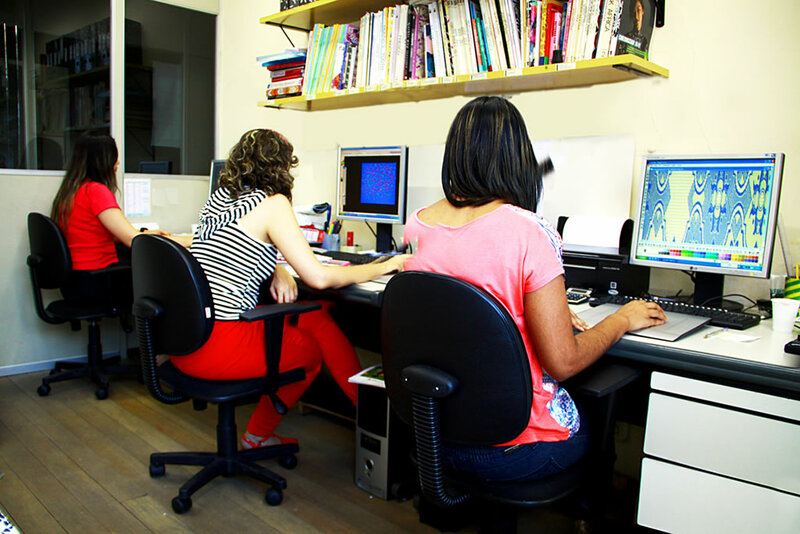 Innovation, research and craft in the development of the best Jacquard design for international fashion. High technology combined with the creativity of our development team results in superior Jacquard patterns for demanding customers throughout the world. What is developed in the screen can be controlled during the online production. Hence, the technology and expertise of our designers result in Savyon quality standard when it comes to producing Jacquard Knitted Fabric. 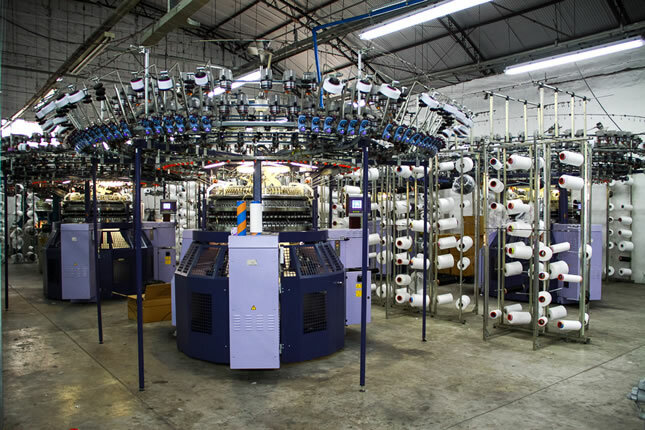 We produce extremely distinguishing, high-quality Jacquard Knitted Fabrics in industrial scale for the domestic, American and European markets. 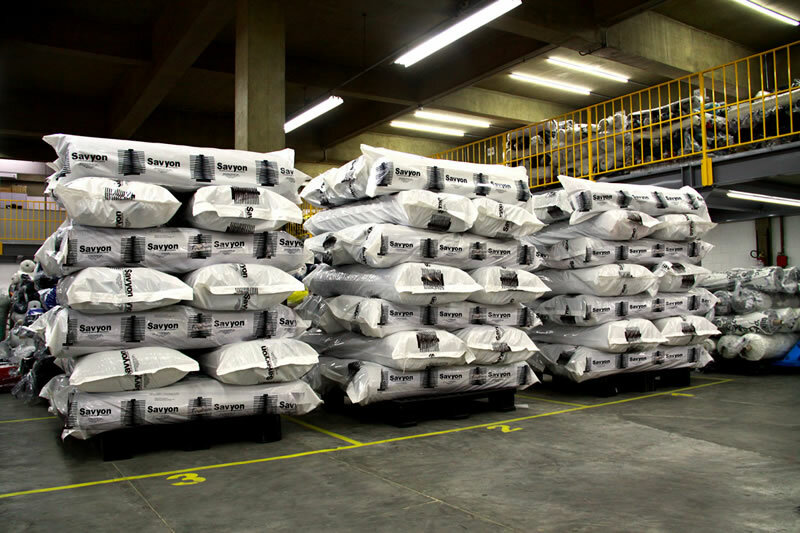 You may see Savyon's Jacquard Knitted Fabrics at the company's head office in São Paulo or in the main international fashion events. 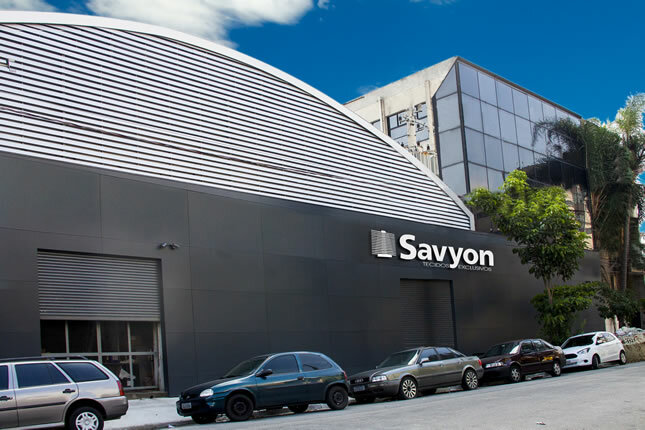 Four yearly collections, as well as constant launching of new products, may be seen by our customers in-person at the Showroom, in São Paulo, and at international fairs supported by our technical team and Savyon's bespoke customer service. 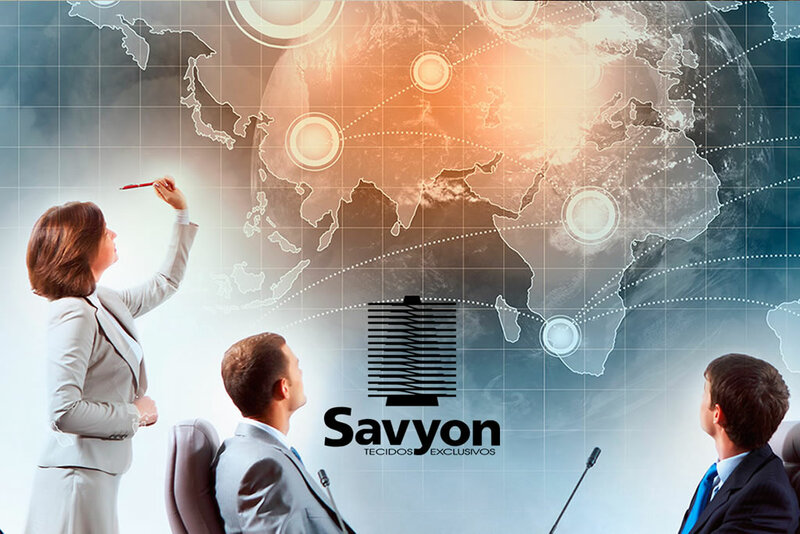 Savyon's more than five thousand square meters comprise a world-class manufacturing complex, Show Room, Export area, Development and Design and team of highly-qualified technicians, Designers and Engineers at the service of Jacquard Knitted Fabric innovation and quality for its customers. Advanced electronic circular Jacquard machines integrated to production and development. We constantly upgrade our software and equipment, such as the advanced Jacquard Knitted Fabric electronic circular weaving machine.